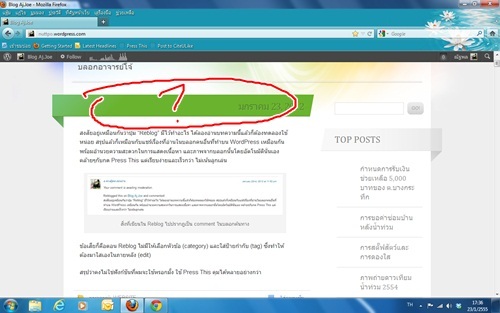 ที่มา:Splinder Importer Now Available — Blog — WordPress.com. The Louvre Museum has 8.5 million visitors per year. 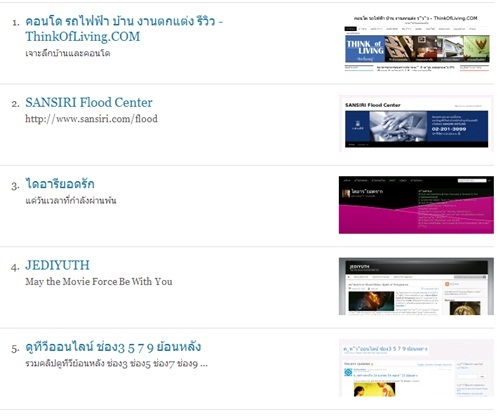 This blog was viewed about 120,000 times in 2011. If it were an exhibit at the Louvre Museum, it would take about 5 days for that many people to see it. Mudamoro’s Oblivion Diary ? ? ? Living in Oblivion Day One: Fresh Off The Boat (Mar. 7, 2007) The Elder Strolls (Dec. 11, 2011) ? Diary of Oblivion Diary of Oblivion (May 10, 2011) Diary of Oblivion (May 14, 2011) ?